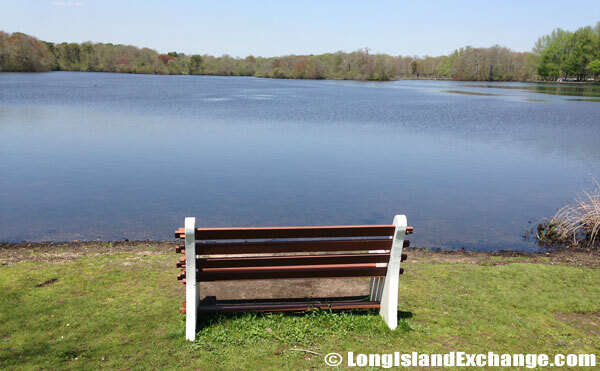 Belmont Lake State Park is located in North Babylon, New York and is open from sunrise to sunset, year round. 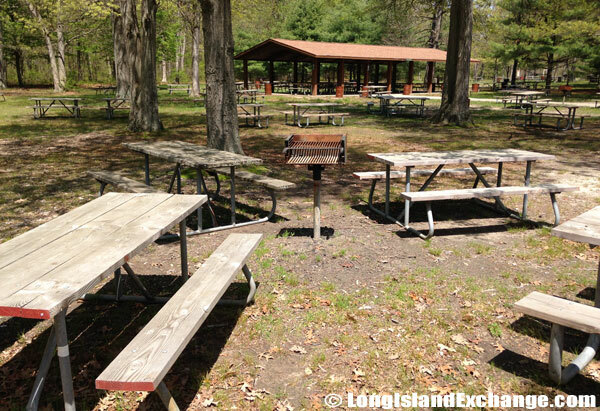 Picnicking is also available all year. 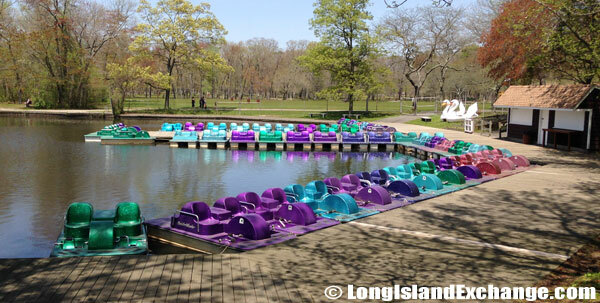 Rowboat, Pedal Boat & Canoe Rentals: 5/11 – 5/19: 11 AM – 4 PM, Saturdays, Sundays and holidays. 6/29 – 9/2: 12 PM – 6 PM, daily. 9/7 – 10/14: 10 AM – 4 PM, Saturdays, Sundays and holidays. Maximum 4 persons per boat including children. Last rental is 4 pm as per time of year. Boat must be returned by 5 pm. 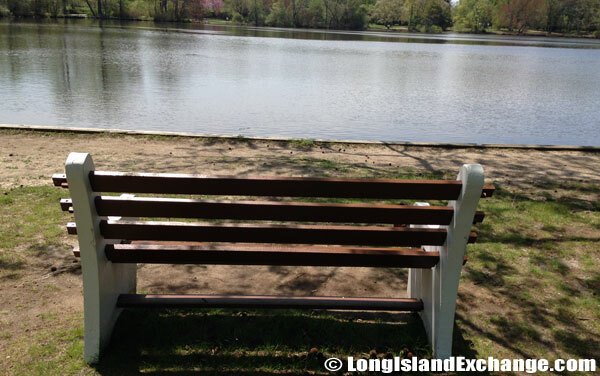 Deposit from rowboats refunded when boat returned and inspected. 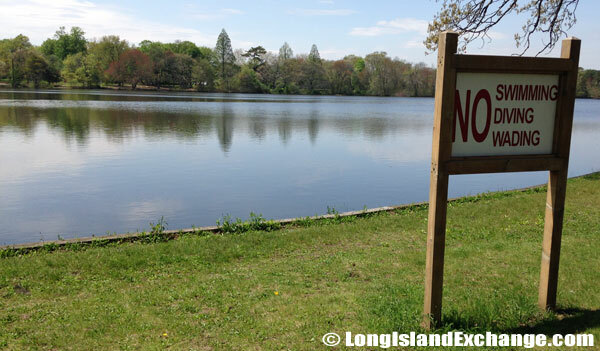 Fishing permitted Monday – Friday (7/5 – 9/2.) Excluding holidays. 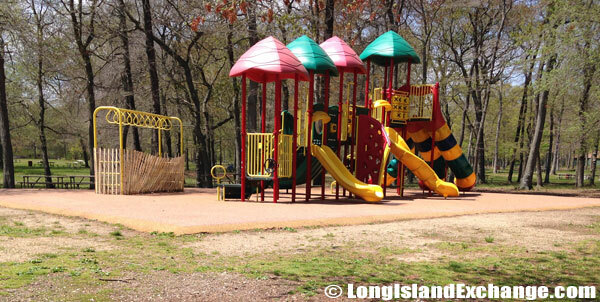 Recreational Activities: Sledding – Open while snow cover. Weather permitting. 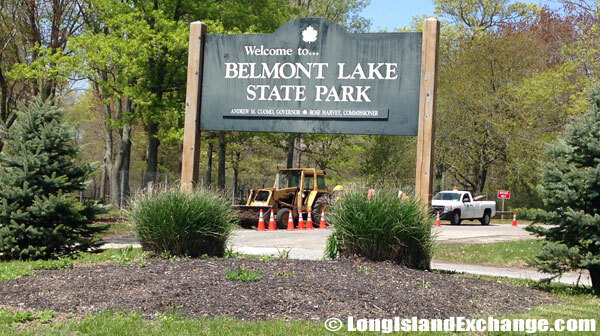 Overview: Belmont Lake State Park is a full service park and the headquarters of the Long Island State Park Region. 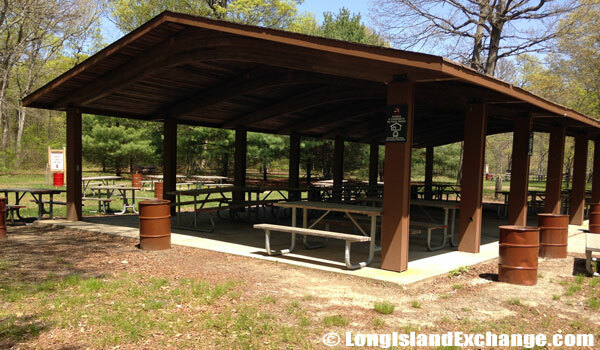 It covers 400 acres and is one of the best recreation areas in Long Island. 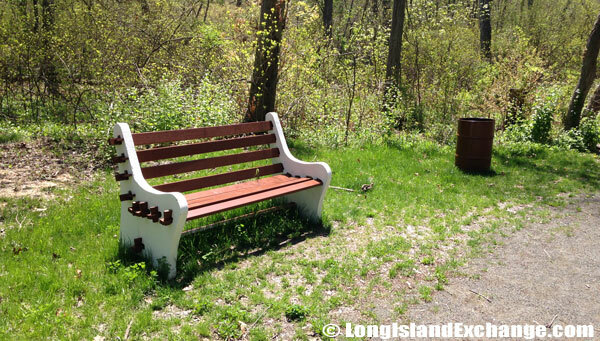 Thousands of New Yorkers enjoy its copious surroundings, and Babylon residents can almost consider it part of their own town. It has served the community for over 7 decades and is set to convey great value and special experiences to future generations. 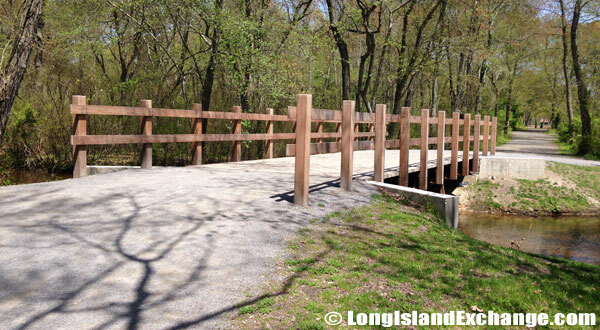 The park is visible right from Southern State Parkway. 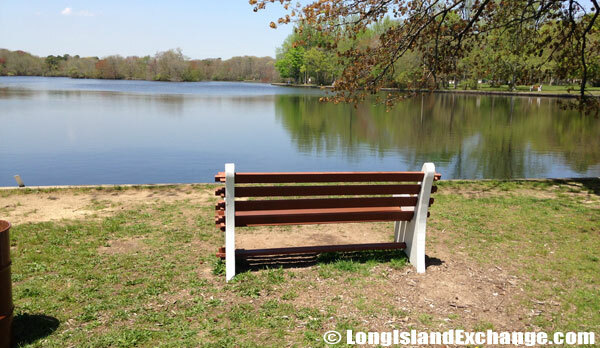 Many a passing car has made a pit-stop after viewing the glittering waters of Belmont Lake, and during warmer weather everyone will find nature lovers and their families in droves walking the trails, sunning by the water, or just hanging out in the picnic areas enjoying the day. 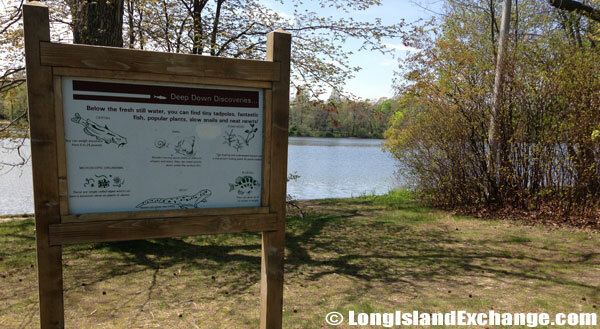 The Oak Pine land in Belmont Lake State Park is amongst the best in this part of the United States. There are paths for horses if you do not care for the exercise on foot and cross-country skiing also, if you are up to it. 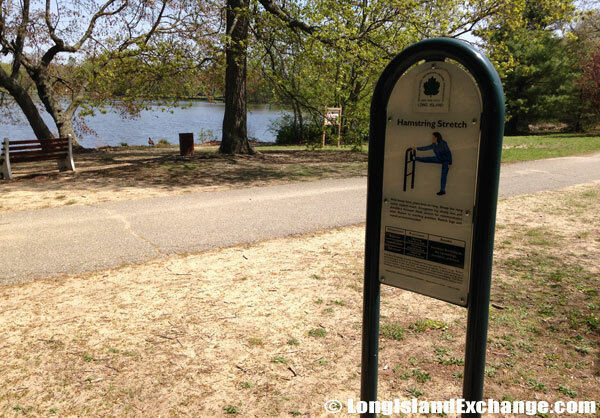 An accommodating feature of the Belmont Lake State Park is its ability to find suitable diversion for each member of a large family or group. There are also sports facilities including courts for a host of ball games, horse shoes areas and play grounds as well for smaller children. 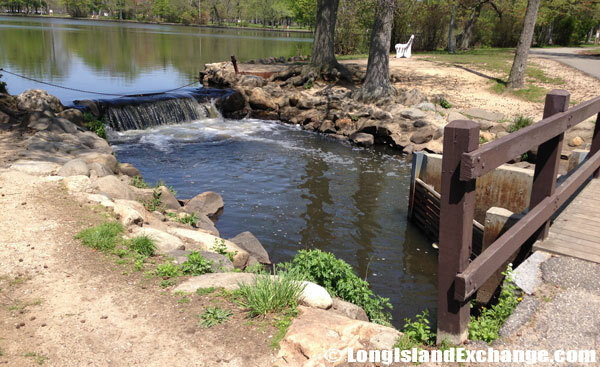 History: The Park was originally part of a large estate with stately building, and is named after its former owner. 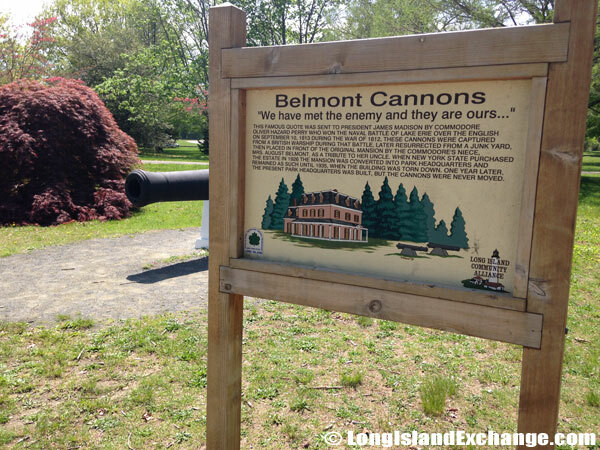 It was once a breeding ground for thoroughbred horses, owned by August Belmont and his actress wife Eleanor Robson Belmont. 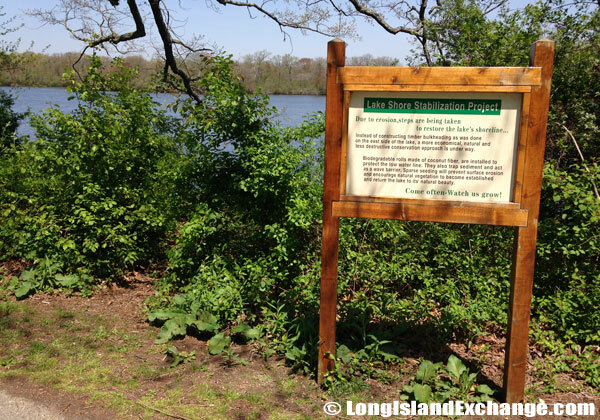 He sold part of the land to a local developer in 1925, and the remaining 158 acres were snatched up by New York State, which continued to build upon the park’s expanse. 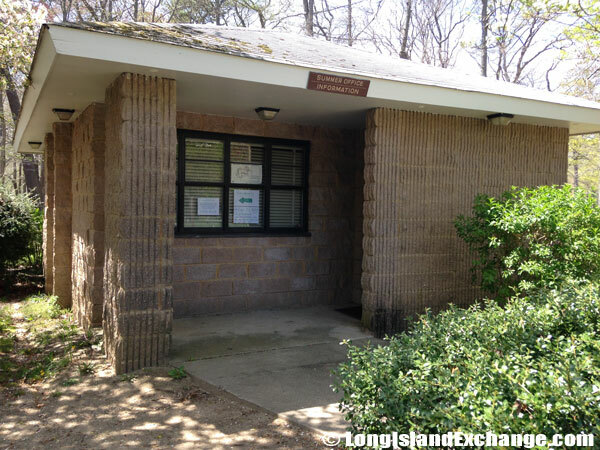 In recent time, the area is now a site for the headquarters of the Long Island State Park Commission. 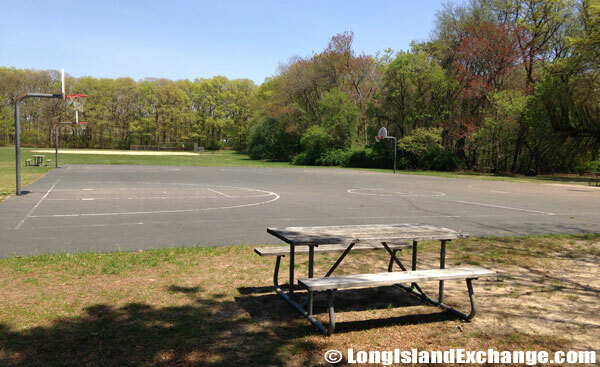 Most of the 459 acres are devoted to picnicking and family sports activities such as an assortment of picnic tables and outdoor barbecue grills, bocce and horseshoe courts, a playground for the youngsters, basketball courts, ball fields, and scenic bike paths. 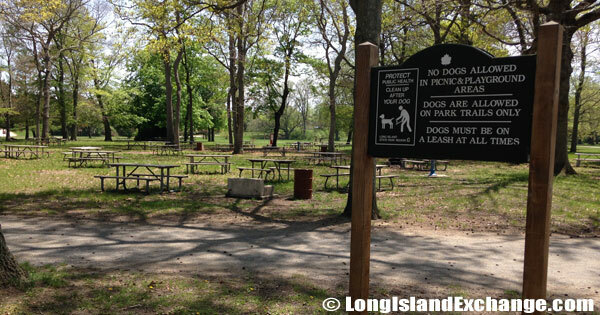 Pets: Dogs, in undeveloped areas only, and on a leash not more than 6 feet. 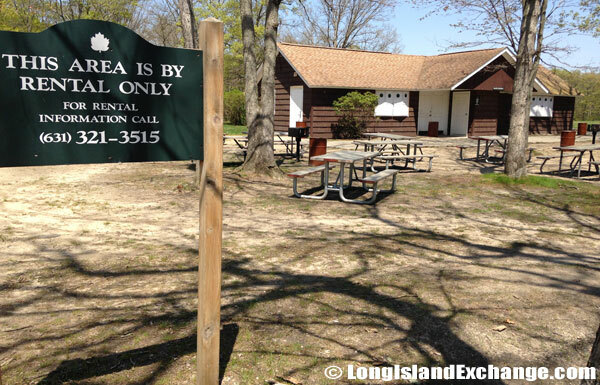 Dogs not allowed in picnic areas. Dogs not allowed in buildings or on walkways.